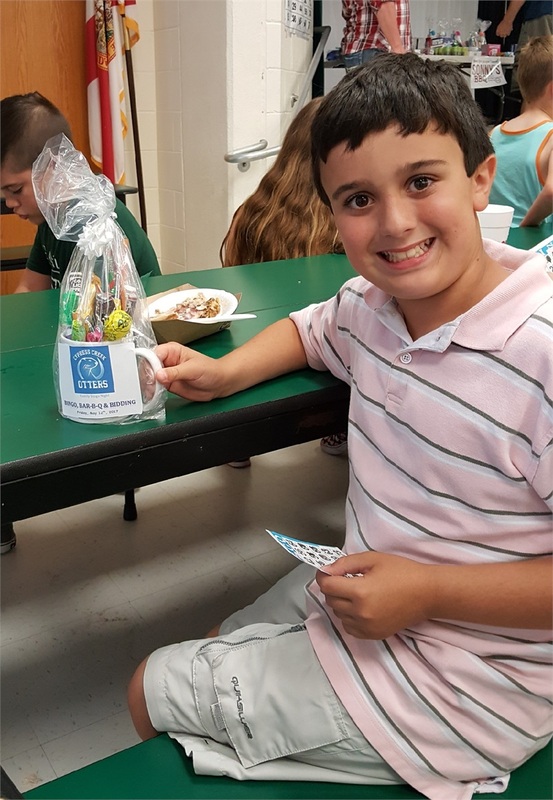 On May 12th, 2017, Bundza Wealth Management participated in the Spring Auction and Family Bingo Night hosted by the Cypress Creek Elementary (CCE) PTA. 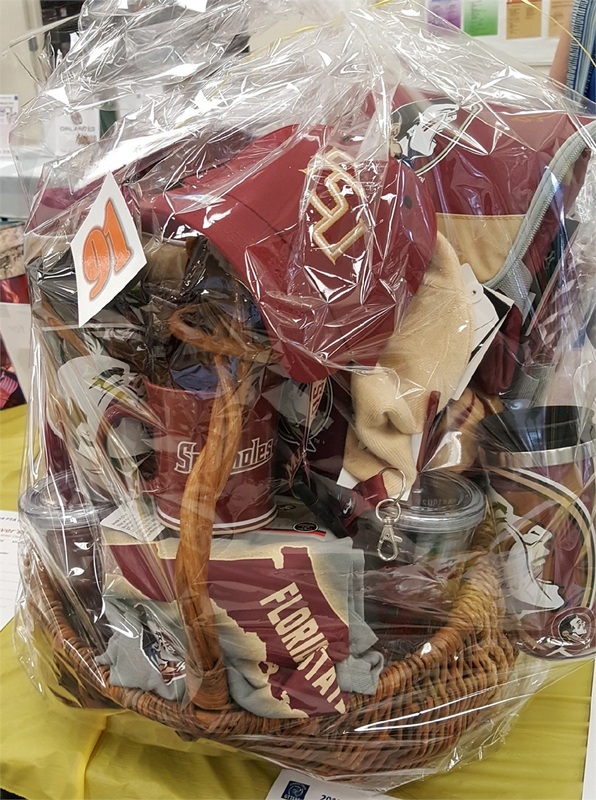 It was a fun night filled with food, entertainment and lots of items up for auction as well as prizes for the lucky bingo winners. 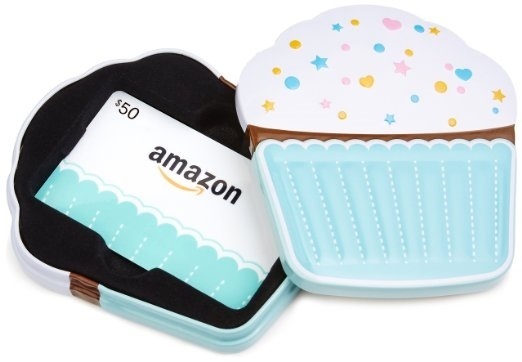 We contributed an Amazon gift card to the auction and a dozen mugs filled with school supplies, toys, and candy to be used as bingo prizes. 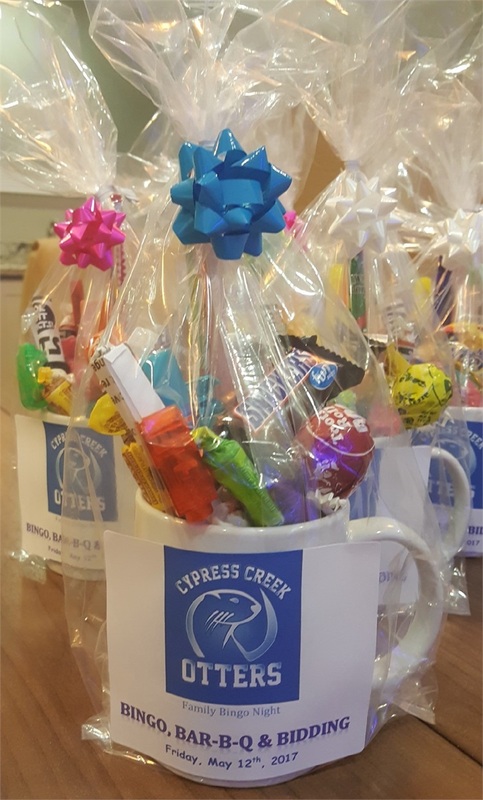 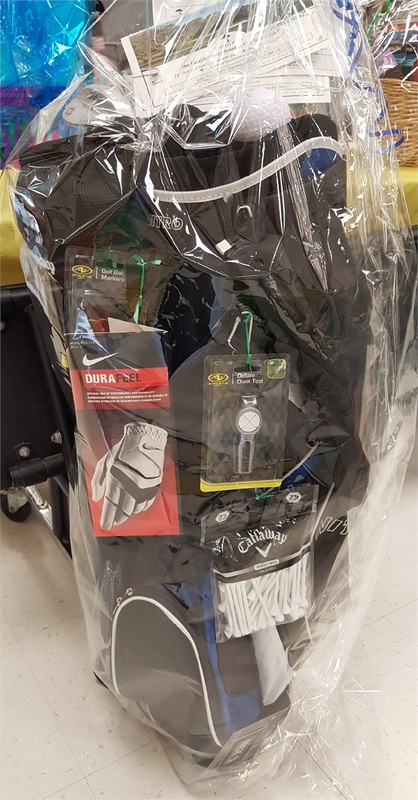 We’re proud to say all items were a hit; the mugs were among the first chosen by the Bingo winners and the winning bid for the gift card came in just below full face value.